Belle, my bestie north of the border in Montreal, was annoyed to see my 401(k) post without any mention of what she is to do about retirement savings. She’s decided to join my fabulous & frugal journey! Belle’s canadian-centric posts will be archived in the new category—O Canada—up top. 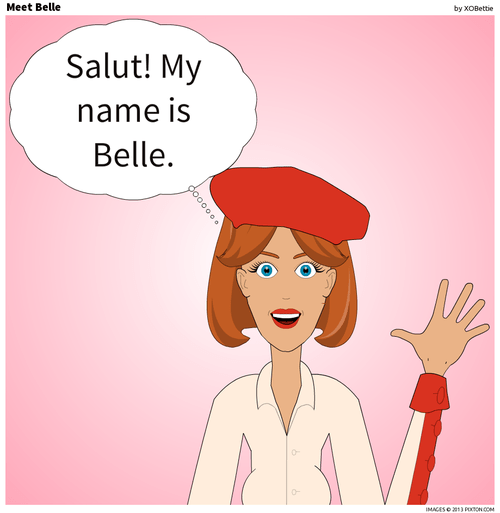 Welcome to my world, Belle!